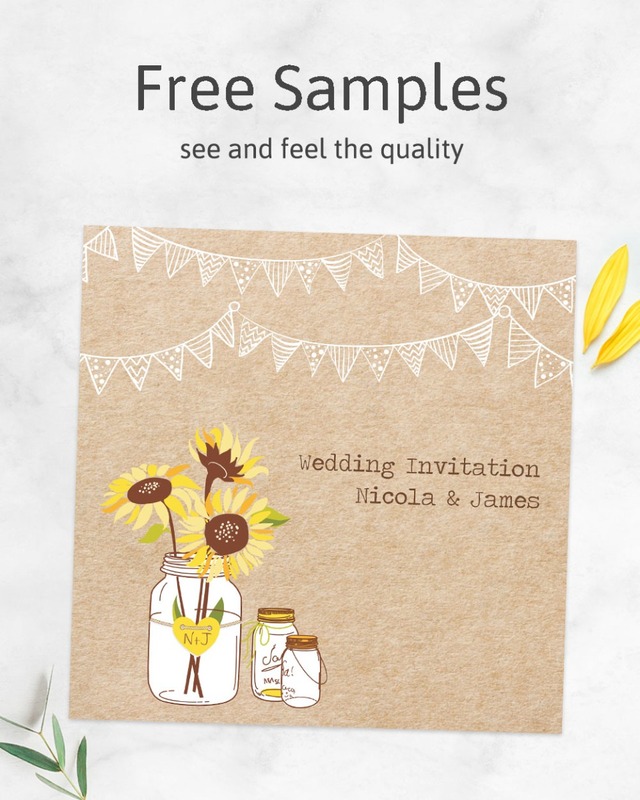 Thank your guests after your wedding day with a beautiful handwritten postcard! This ready-to-write stationery comes with envelopes, making it easy for you to add and then send a heartfelt word of thanks. The vintage design features a country bouquet of flowers, bohemian festoon lights, and a rustic kraft paper background. ~ Cards measure 105 x 148mm. ~ Cards have a scalloped edge.